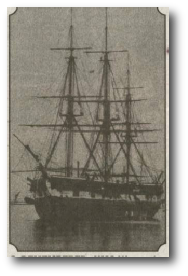 In 1887 the Rev. 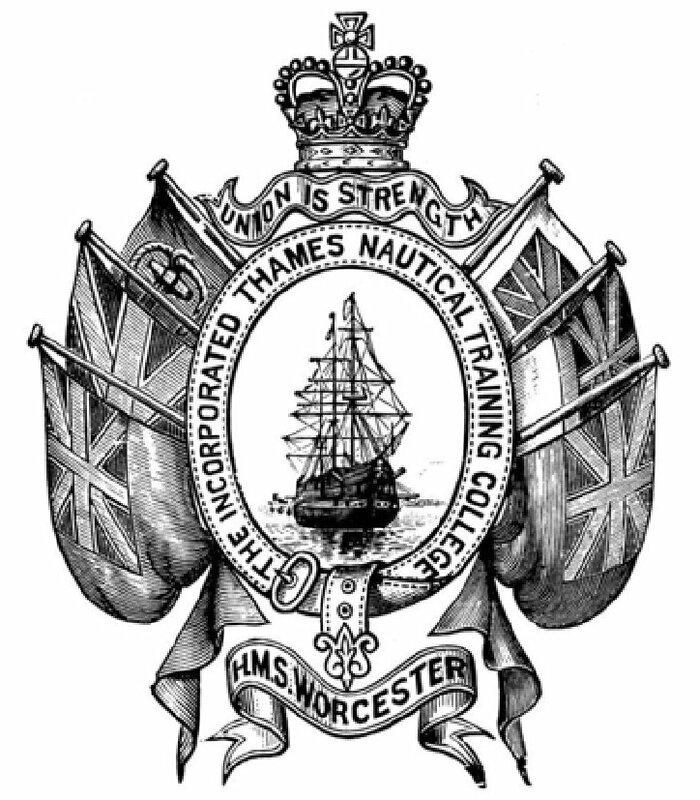 Alfred Wardroper, who had been one of the very first 'Worcester' cadets in 1862, formed what eventually became known as the 'Association of Old Worcesters' and remained the Honorary Secretary for the next 27 years. 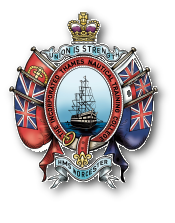 The majority of cadets joined the Association on first leaving the ship and even today there is a steady trickle of new members who slipped through the initial net! There are currently some 1118 names on the books of the Association. Every year contact is re-established with OWs who in some cases have been adrift for many years. 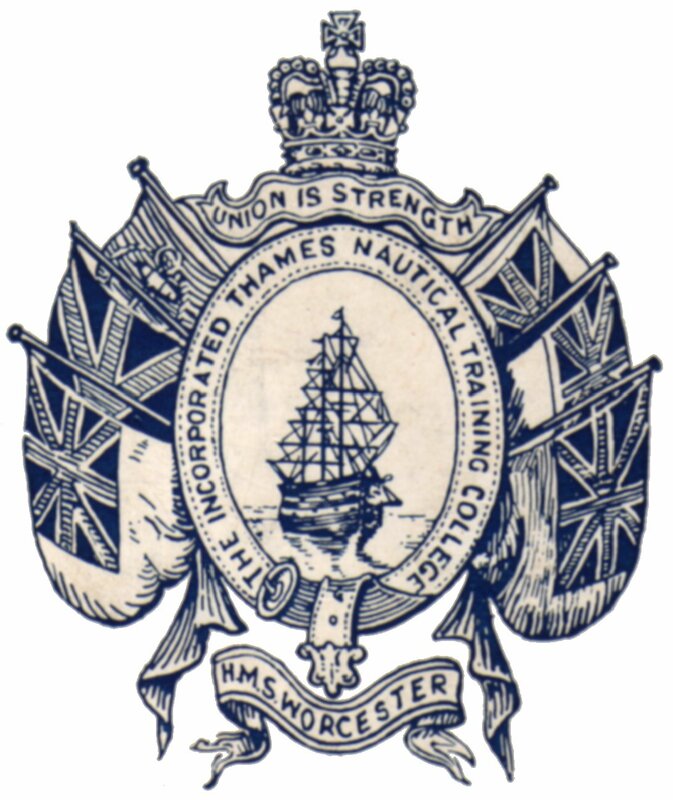 All former cadets of the Incorporated Thames Nautical Training College H.M.S. 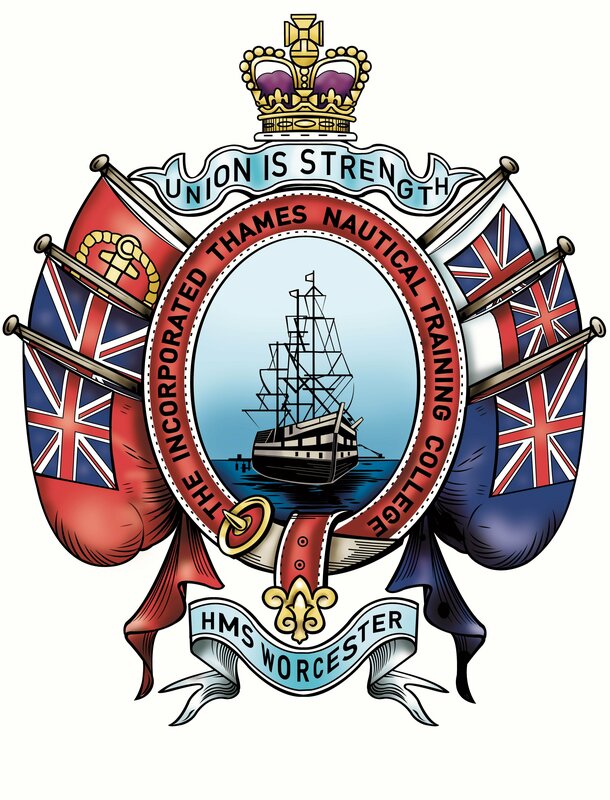 "Worcester" who served at least 6 terms, up to it's closure in 1968, are eligible for membership. 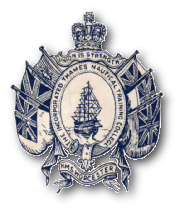 The Association is managed by a Council who meet twice each year and several functions are held annually in London, Plymouth and Southampton. Joint functions in conjunction with our former rivals the 'Old Conways' and 'Old Pangbournians' are also held on a regional basis in Liverpool, the Midlands and the Northeast together with several locations overseas. Some 250 OWs live abroad so there are similar arrangements for functions in Australia, Canada, Hong Kong, New Zealand, South Africa & the U.S.A.